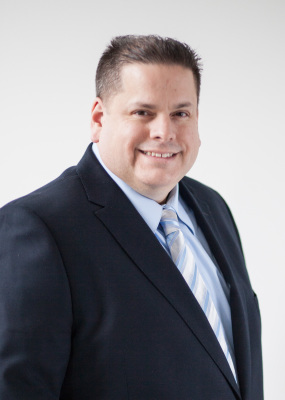 Michael J. Amaral is a licensed Massachusetts Real Estate Broker and Instructor. He brings over 16 years of Real Estate experience and talent to our school. 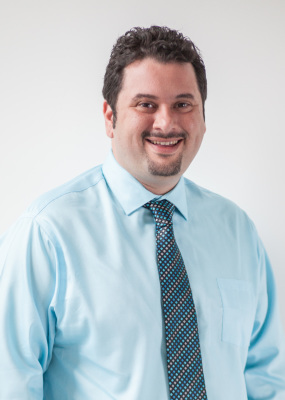 Michael founded Amaral & Associates Real Estate in 2002 and as the Broker/Owner he has provided amazing industry changing advantages for his Realtors®. As a dedicated and successful Real Estate professional in the local area, his extensive experience and proven track record are factors you can count on to excel in this course! Brian Cormier is a licensed Massachusetts Real Estate Associate Broker and Instructor. He brings over 15 years of Real Estate experience and talent to our school. Brian is also the Training Manager at Amaral & Associates Real Estate. His knowledge of the industry and motivation keeps him on the go and always improving so that he can better assist clients as well as fellow Realtors®.